Time management and productivity are important if an organization would achieve its set out goals. How then do you ensure that productivity and efficiency do not suffer while keeping up with the daily demands in every sphere of management? This need for efficiency is what birthed the idea of virtual assistance and outsourcing services and over the years this has proven a really great idea. With virtual assistance services, businesses are able to devote more time and resources to the day-to-day operations of the business while the non-core business tasks and administrative duties are delegated to these firms that provide full-time virtual assistance services. This helps to further improve overall productivity and efficiency as managers are able to concentrate their time and efforts fully on the core business activities. There is a caveat though. You’ll have to make sure you’re outsourcing your tasks to a competent and reliable virtual assistance services firm. Anything aside this may as well result in situations negating the intent and aim of procuring these services. Businesses need to go through several reviews, opinions, and research to ascertain the best virtual assistance services provider to whom administrative tasks can be delegated. 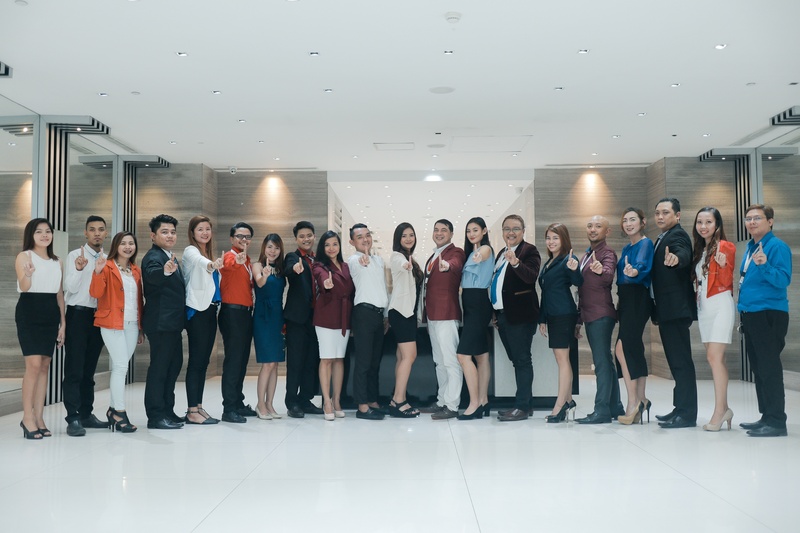 One such firm is One Contact Center, a BPO reputed for its excellent service delivery. 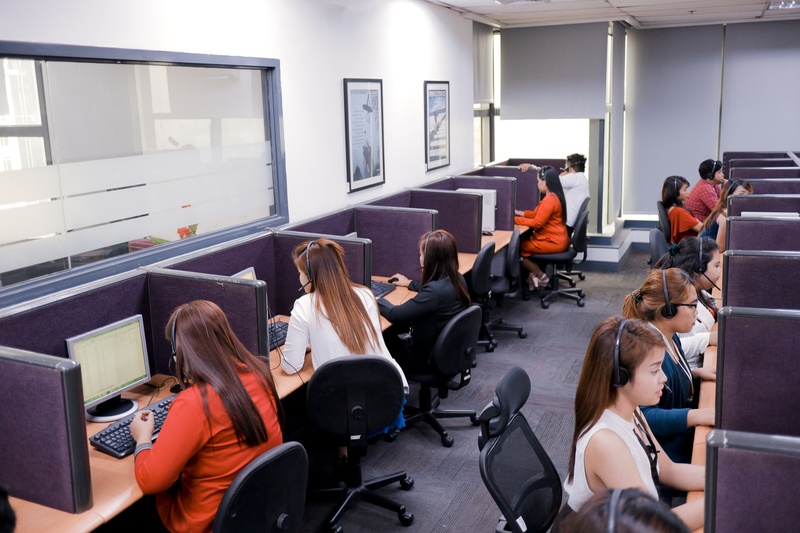 One Contact Center, simply known as OCC is a US based full-service BPO with its operations center in Manila, Philippines. The firm has been around for almost two decades and offers a range of customer-oriented services that includes Call Center Services, Live Chat Support, E-mail Support, as well as Back Office Support among others. The firm offers a premium-quality service which has been recognized globally and rated recently by StellaService, a New York-based research firm as the foremost provider of email and chat support services. If you’ve been pondering on how to get the best hands to manage your administrative tasks, then OCC may just be what you’ve been waiting for. A lot of firms offer virtual assistance services, but only a few operate at that elite level where the impact of this service can be significantly felt. One Contact Center has managed to overcome the competition by engaging a skilled workforce of dedicated managers operating with greater operational transparency to help with efficiency and productivity by getting tasks done with a faster turnaround time. OCC then caps it off by offering one of the most competitive prices in the industry as it is able to effectively manage overhead costs. 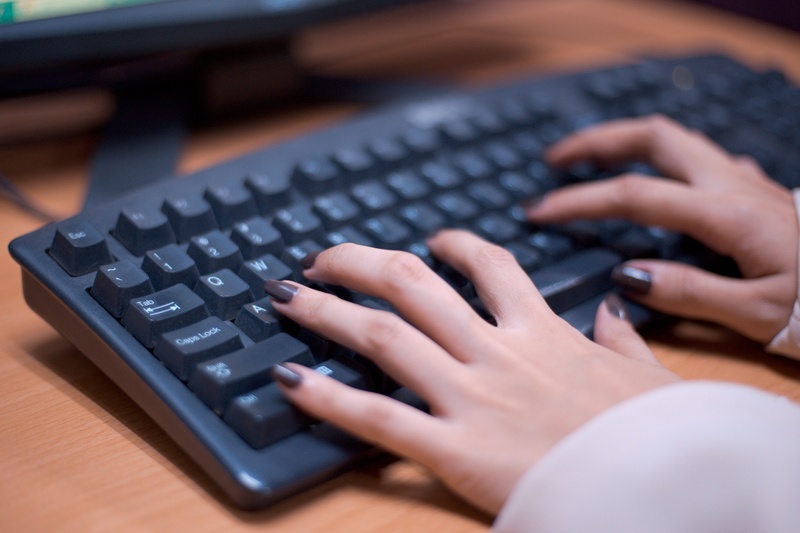 What You Stand to Benefit with OCC Virtual Assistant Services? OCC stands out for being practically able to fit into any organization’s timetable. While the services offered inevitably increases the organization’s overall productivity and efficiency, the benefits still go farther than productivity alone as the organization is able to save more money that could have been used to fund employee’s salaries or set up an office and equipment for the customer service department. Hiring the services of a reputable virtual assistance service provider is a win-win situation for small businesses as well as large corporations. At the moment, one of the most popular names you can rely on to successfully get the job done is the reputable One Contact Center.